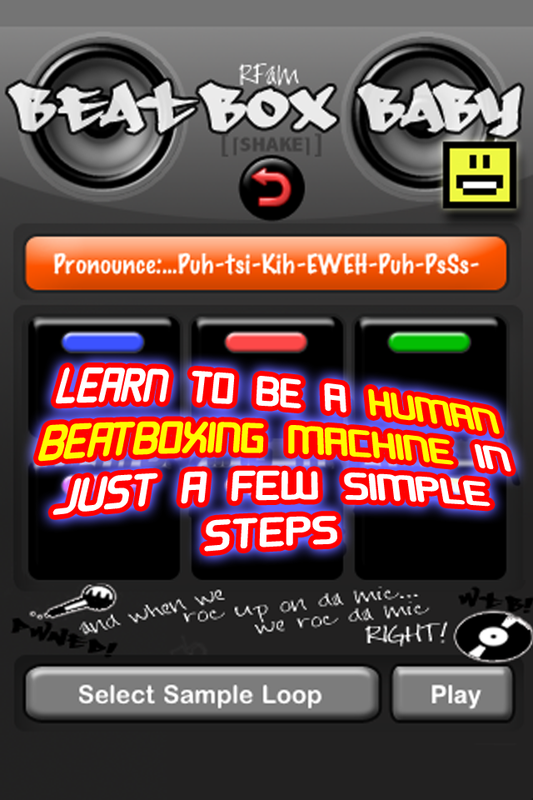 Let's face it...Beat-boxing (making dope beats with your mouth) is a God-given talent right?...WRONG! And yes, you can easily be one of them. It's simple...but EFFECTIVE. 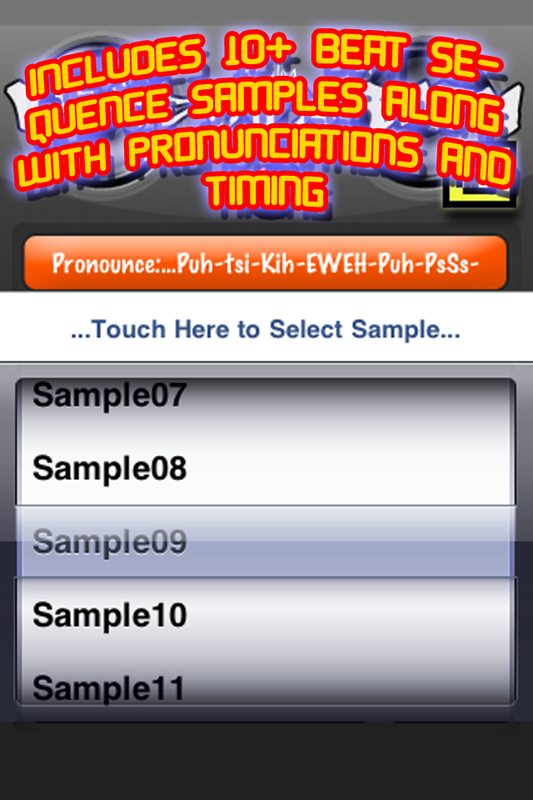 Learn how to pronounce different percussion instruments, learn how to time your beats, shake your iPhone to make your DJ scratch over your beats, and use the app as a drum machine to kick off any session. 10+ Sample loops are already included to get you started (free version includes 4). All sounds recorded and beat sequences were created by a beatboxing professional. So what are you waiting for? 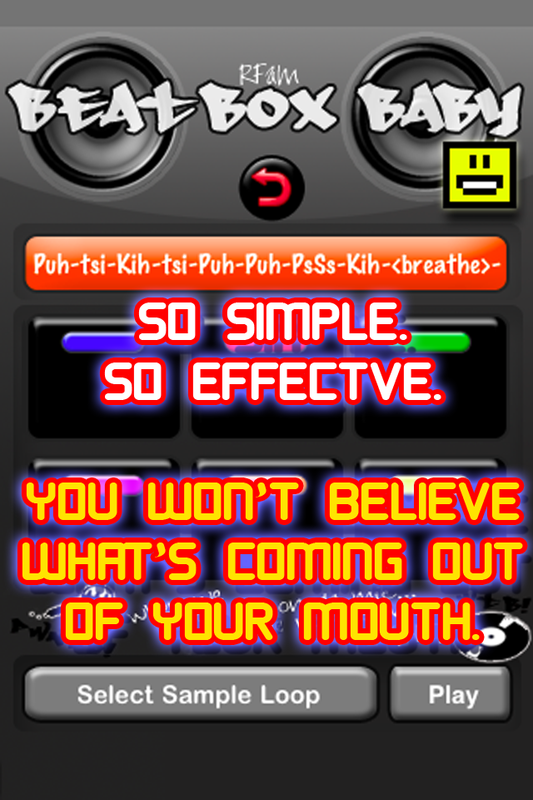 All you need to do is take a few seconds to download this small app, and you'll be well on your way to beatboxing better than 95% of the population...all at a cost of...nothing. Enjoy. Classic iHeart Love Compatibility Match Calculator - Test Your Crush! Jersey Fist-Pump: Beat the Beat-Up! 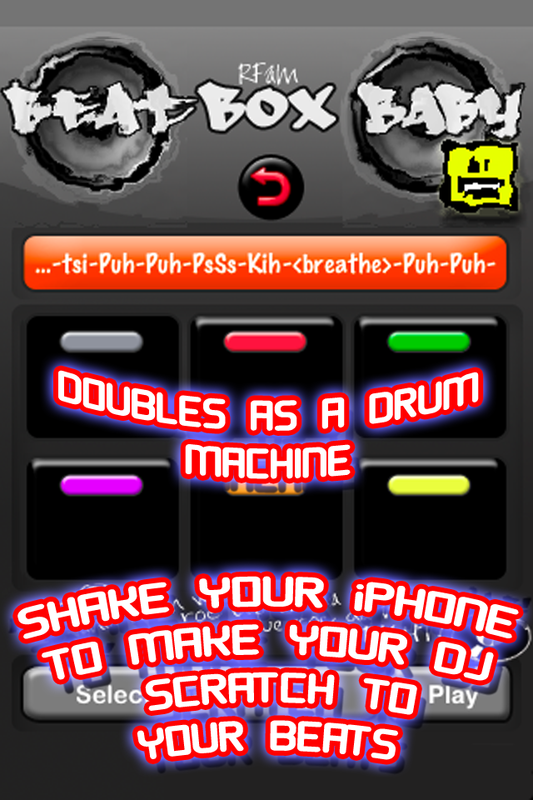 Jersey Fist-Pump Free: Beat the Beat-Up!